knitted to order socks in the world. 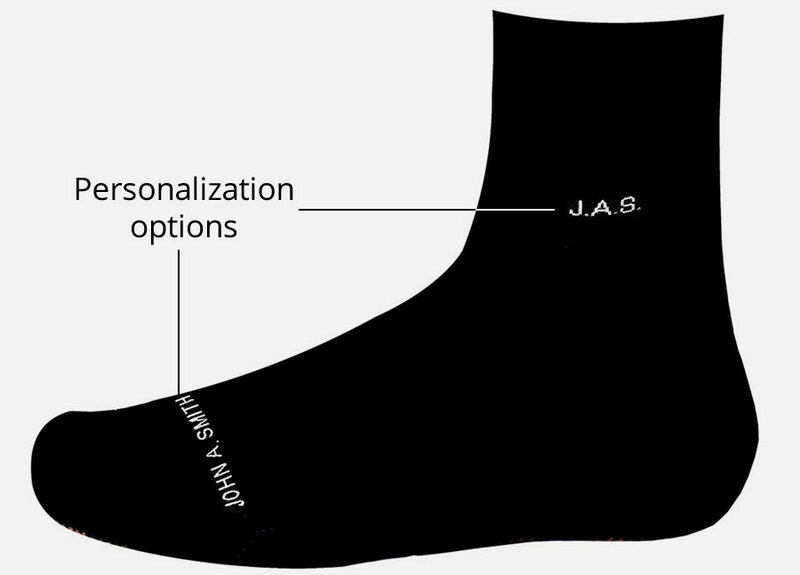 We are the only supplier of personalized, knitted to order socks in the world. Free shipping worldwide for orders of 3 or more. Socks keep name after washing unlike printed socks. Easy to sort out after washing at home. 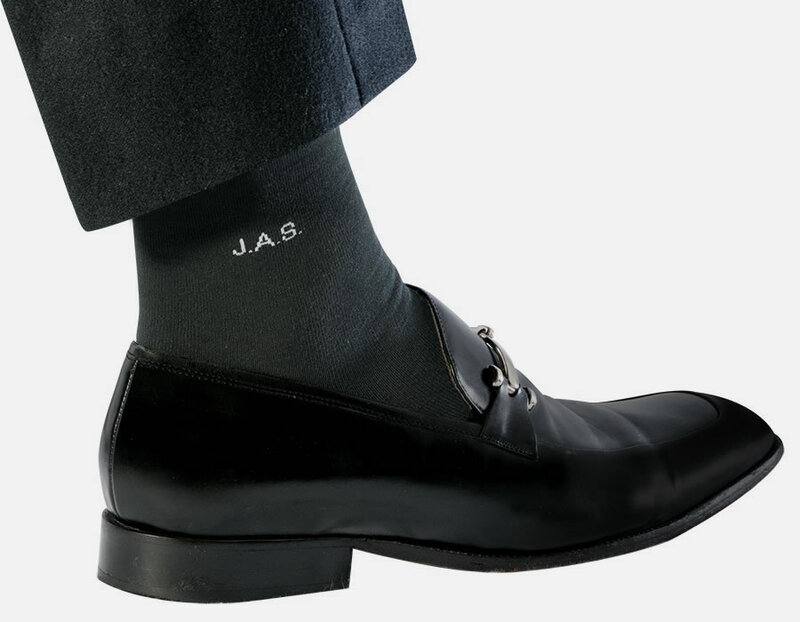 Thanks for the personalised socks. Nice touch. Great as a gift for the man who has everything !!. Socks arrived today. They are wonderful. Have given Jim his. Amazing reaction. He’s over the moon with them. Thinks are so cool. Never wants any other socks ever! These are the most comfortable socks ever! I’ve worn them with a suit and with running shoes. They’re great. Thank you. I was about to buy socks, but these are perfect. I’m set.